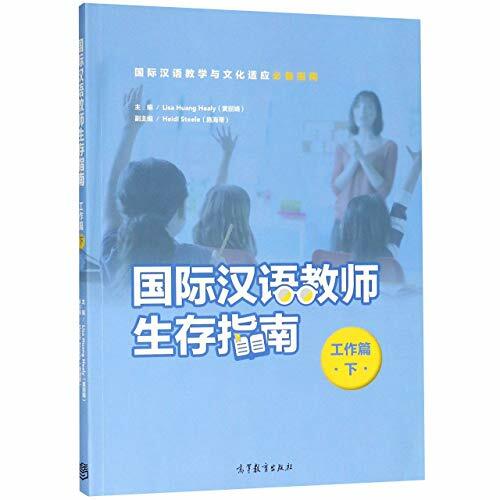 Survival Guide for International Chinese Language Teacher (on Work Vol.2) (Chinese Edition) by Higher Education Press at Translate This Website. Hurry! Limited time offer. Offer valid only while supplies last. If you have any questions about this product by Higher Education Press, contact us by completing and submitting the form below. If you are looking for a specif part number, please include it with your message.